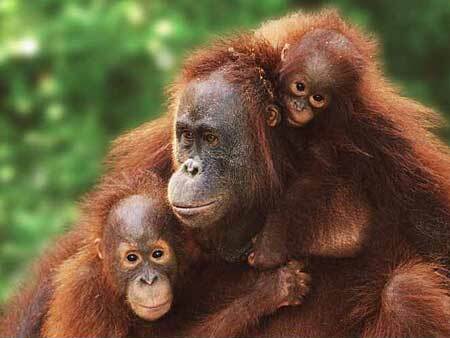 The Orangutan Gang is a website for a group with the same name. We call ourselves “orangutarians” and try to help orangutans by boycotting products, making suggestions, and spreading the news. This is great stuff and I can’t wait to sign the pledge! !